Stylish convenience in the Pearl! 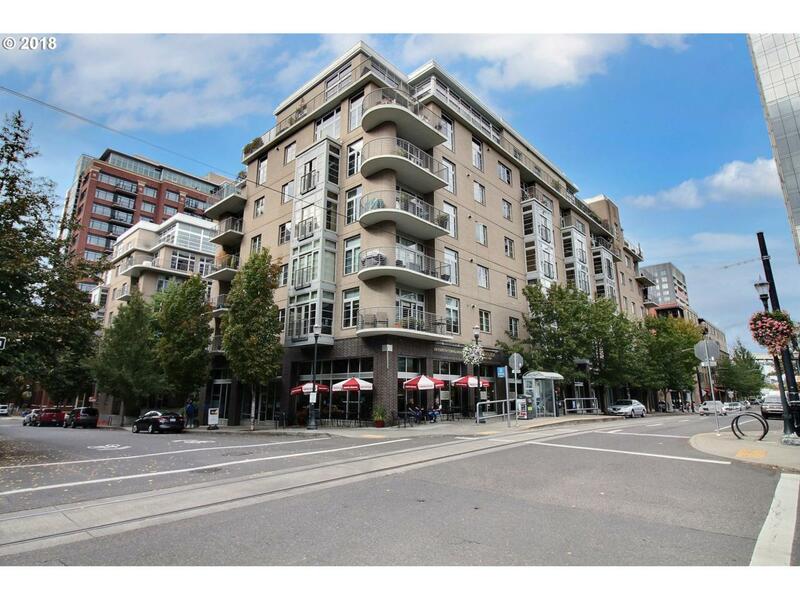 Lovely 1-bedroom + den condo at The Bridgeport (Rare unit available with Den!). Parks, street car, restaurants, shops & more at your fingertips! Open flr pln w high ceilings, gourmet kitchen, living rm w large windows & gas fireplace. Sliding doors to deck overlooking private courtyard, also seen from den. Master suite w spacious walk-in closet & bathroom w tasteful updates. Secure parking & storage.